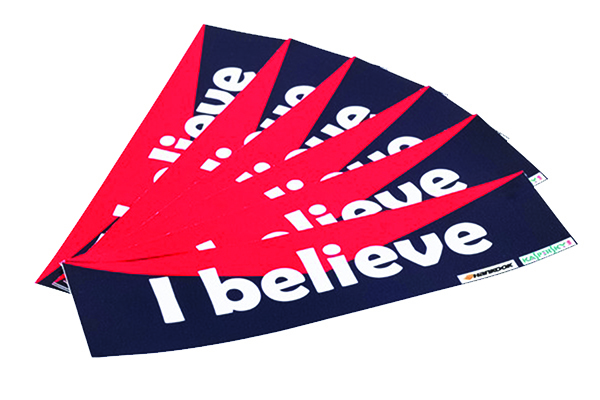 Bumper Stickers are a popular promotional tool and come in the form of square or rectangular branded stickers which are designed to be handed out individually. 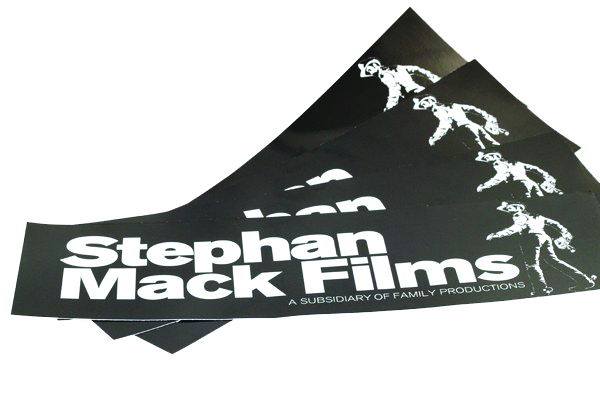 We offer a range of stock options for sticker printing, with durability ratings that range from 1 to 4 years of outdoor application. Bumper Stickers are typically stuck on windows and on the back of car windows. This is why durability and fade-resistance are extremely important factors when printing stickers. 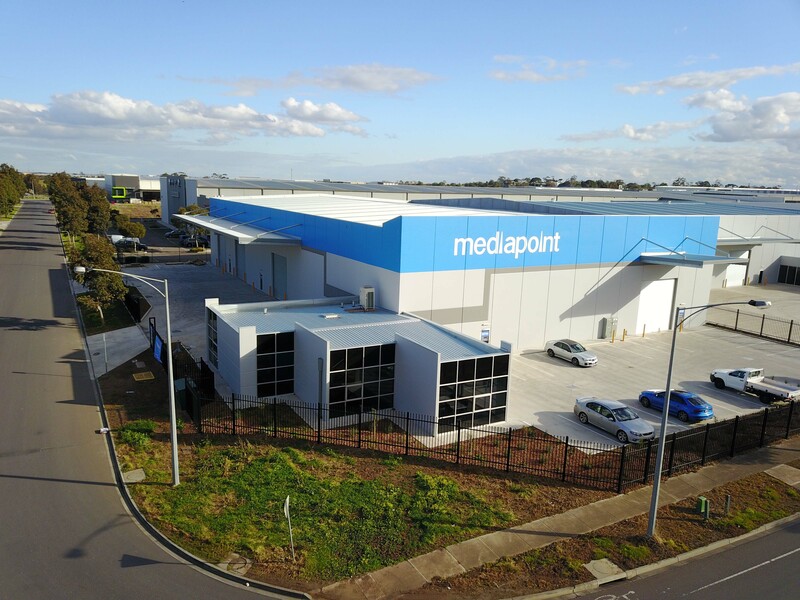 What makes Mediapoint different to other printers is we print stickers digitally with an outdoor latex ink rated at 2 years of fade resistance, even if un-laminated. Please see the link below to get pricing on bumper stickers for your customers. Also see the tabs below for more information which should answer most of your questions. How Does Lamination Help Bumper Stickers? 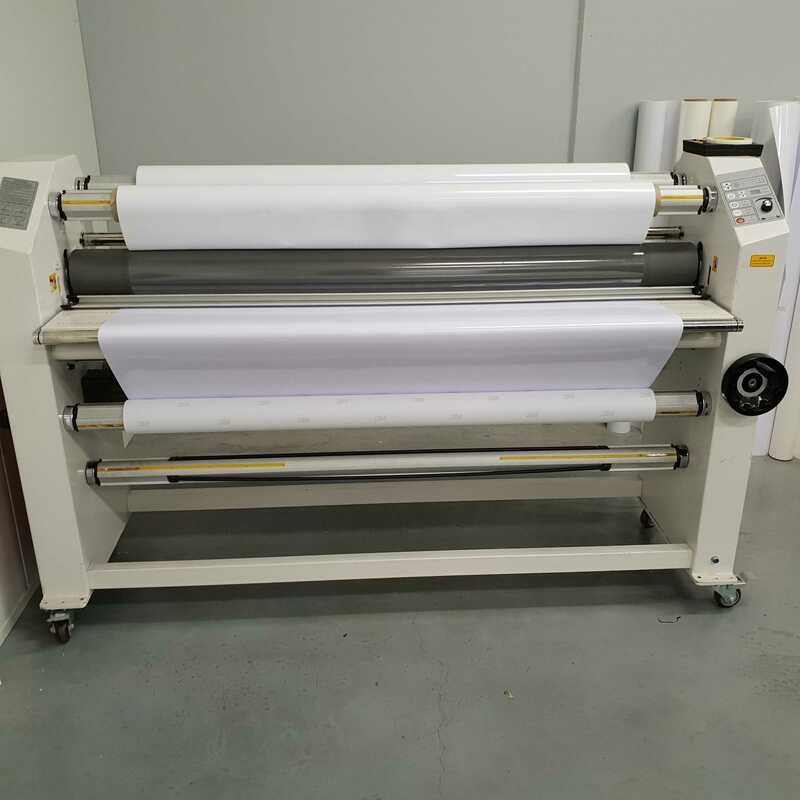 Lamination protects the ink from any abrasion or chemicals. The ink we print with is rated at 2 years un-laminated, but lamination prolongs the ink life by an extra year. Please note that the actual material stickers are printed on has a different specified life. Please refer to product specifications to find the outdoor life span for each stock type. 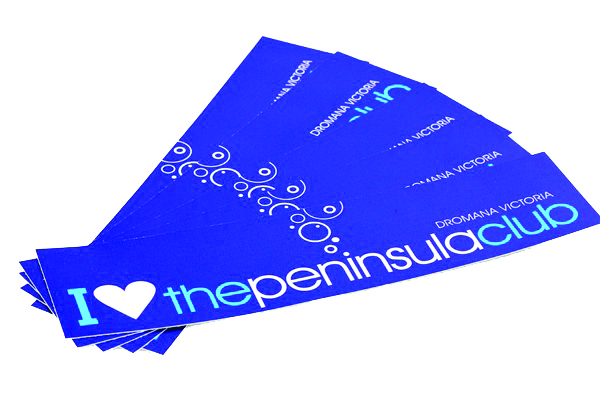 We digitally print bumper stickers and use latex ink in order to maximise outdoor durability. Although we deliver very high-quality results, digital printing does create a grainer effect with solid colours, as well as print with larger pixels which can be an issue with the sharpness of small text. If your customer is after an offset finish, then our digital print might not be suitable. How Do I Install Bumper Stickers Without Any Bubbles? The difference in the products is in the manufacturing processes and the makeups of the stocks. However unprinted monomeric stocks are typically rated from 1-2 years. Unprinted polymeric stocks are typically rated for 3-5 years. The difference in the products is in the manufacturing processes and the composition of the stocks. However unprinted monomeric stocks are typically rated for durability at 1-2 years, while unprinted polymeric stocks are typically rated at 3-5 years. Lamination is an option with this product. Select the type of laminate you would like as a finishing option with this product.